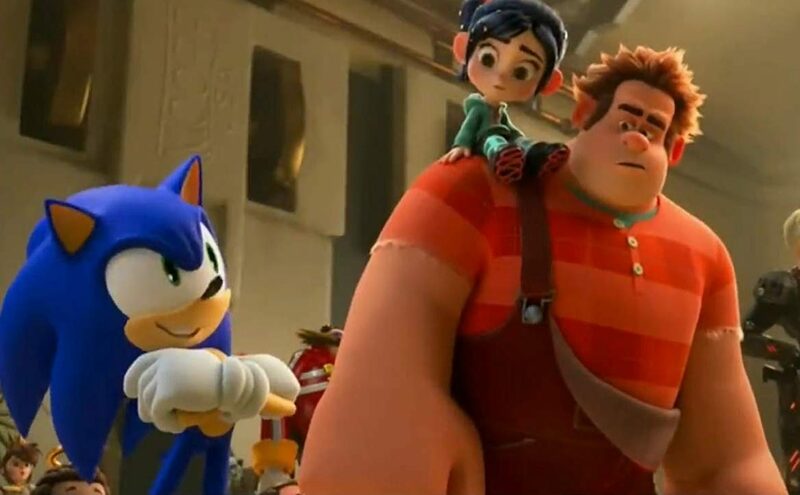 Brimming with self-aware and topical comedy, Ralph and Vanellope’s new adventure is even better than the last. When the Sugar Rush video game is damaged in the arcade, best friends Ralph (voiced by John C. Reilly) and Vanellope (the voice of Sarah Silverman) have to brave the new virtual world of the internet to find the right piece and fix the old machine. This leads them into some dangerous places, as the unregulated world wide web proves to be a challenge to navigate. Along the way, Ralph’s gregarious personality will strain, as his friendship with Vanellope is tested. And, of course, there’s plenty of jokes to go around. 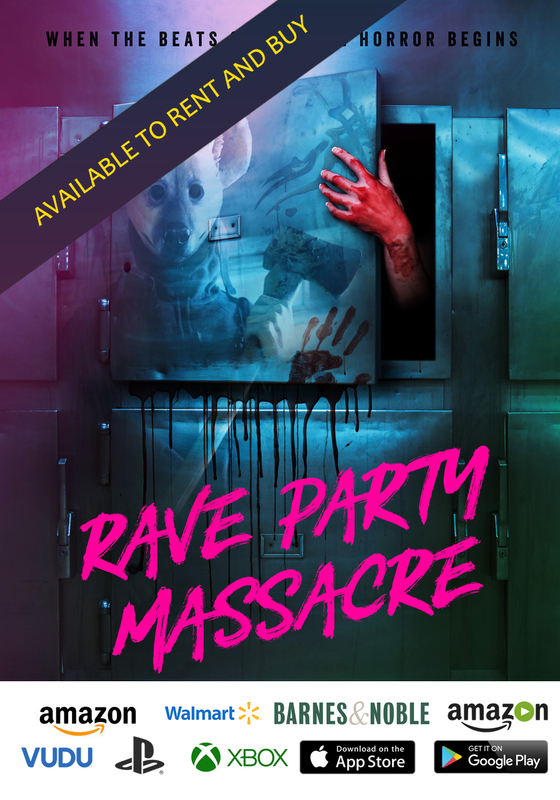 Where the first film took advantage of 1980s video game nostalgia, breaking into the internet gives this new story a fresh shot in the arm that will serve to broaden the appeal of this sure to be continuing franchise. The references to websites and the frustrations of the digital universe are innovative and relatable. Ralph and Vanellope, for example, have to earn likes (or hearts) that become money in order to purchase the Sugar Rush part on eBay. And they meet a character, who is, of course, a popup advertisement, that helps to school them in the way of things. It’s all so meta, but somehow it never gets old, even as the action moves into the Disney cinematic universe. Yep, you’ve no doubt seen in the trailers that there’s lots of Disney references in “Ralph Breaks the Internet.” And most of them work incredibly well. In addition to “Star Wars” characters, every single beloved princess makes an appearance in this film. 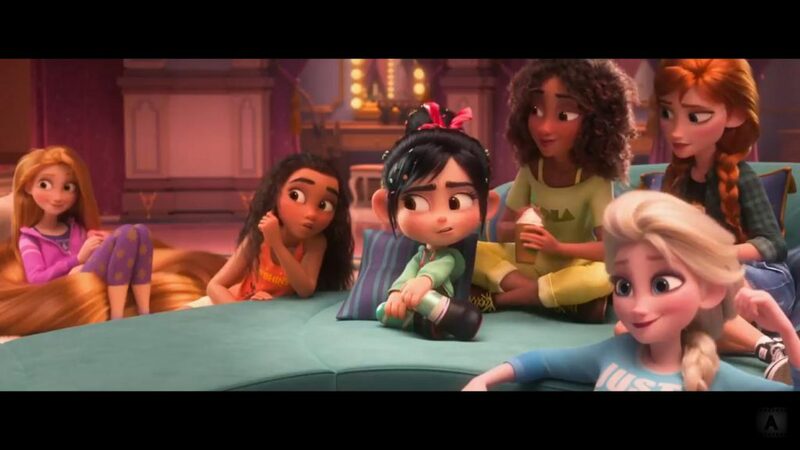 This is where the movie earns its keep, because Vanellope, an adorable video game princess with a cheery, sugary disposition, contrasts against the shapely princesses of classic animated cinema. While it’s mainly played for laughs, the moral at the core is meaningful. Princesses indeed come in all shapes and sizes. The animation is dizzying and consistently interesting to watch. This is combined with a story that knows exactly how to use the images to entertain and convey the message of friendship. It’s a skillful, and, yes, strategically commercial, piece of filmmaking, if also one that trades on the goodwill generated by the history of Disney’s animation machine. 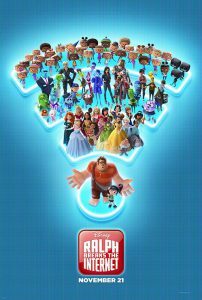 Given the fact that all of Disney’s content is moving next year to their own streaming platform called Disney+, “Ralph Breaks the Internet” is like a feature length commercial for the studio. Everything is packed into the film, teasing just how big the company has become in the media arena. 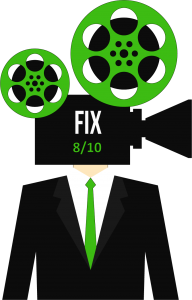 While anti-trust advocates might bristle, the epic success of Disney is on display, as this film manages to deliver a coherent narrative that is sure to resonate with a huge group of viewers. Disney at its most playful and entertaining, “Ralph Breaks the Internet” is perfect holiday entertainment.